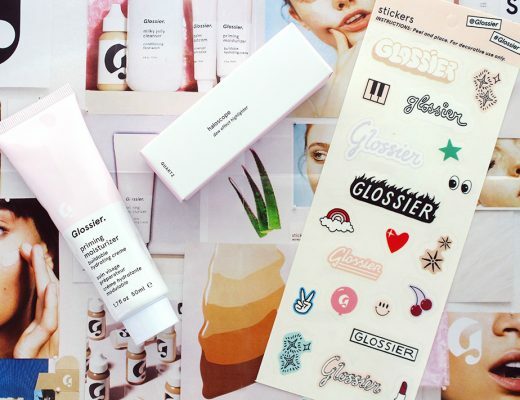 After getting hooked on their Priming Moisturizer and Haloscope, I decided to give Glossier Balm Dotcom Universal Skin Salve a shot. 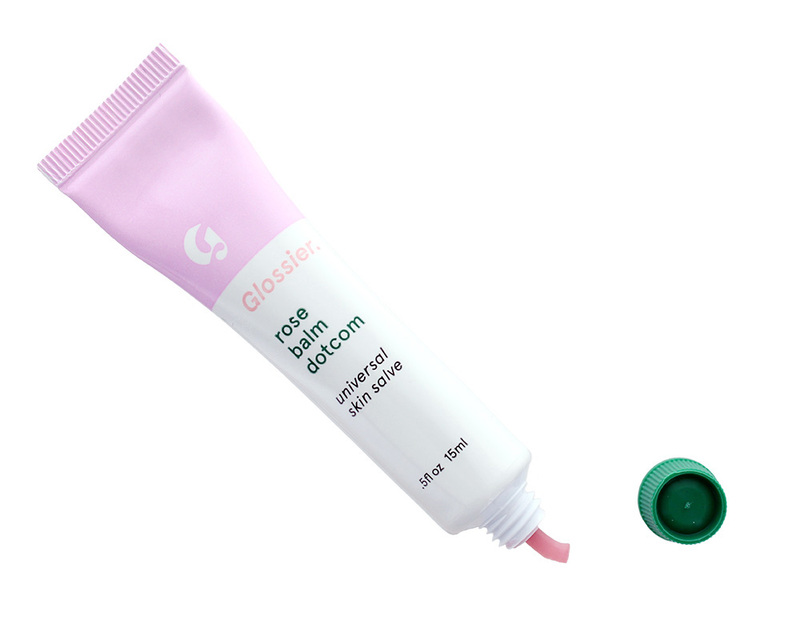 The Glossier Rose Balm Dotcom (featured here) comes in a pink and white plastic tube about 4 1/8 inches tall with a green cap. 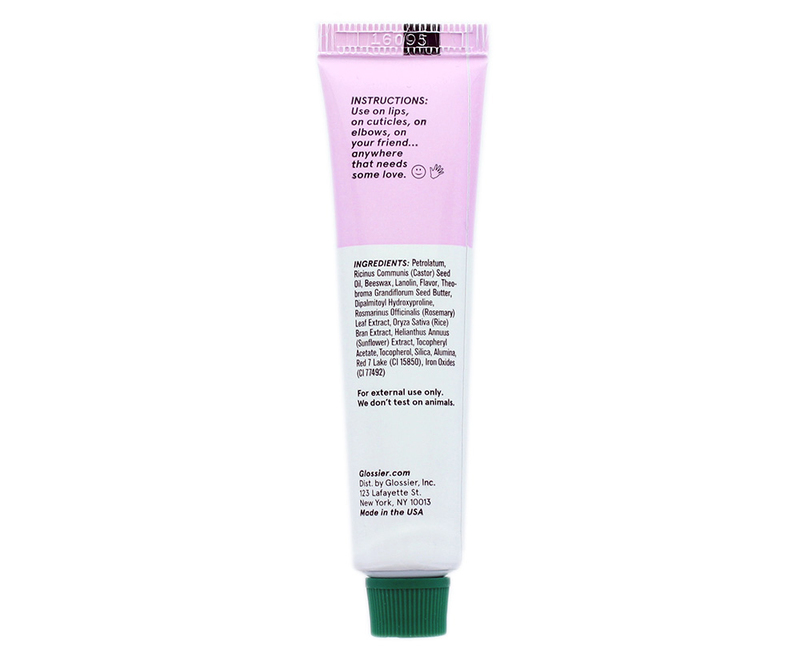 It contains 0.5 fl oz /15 ml of product, the same as Smith’s Rosebud Salve in a Tube. 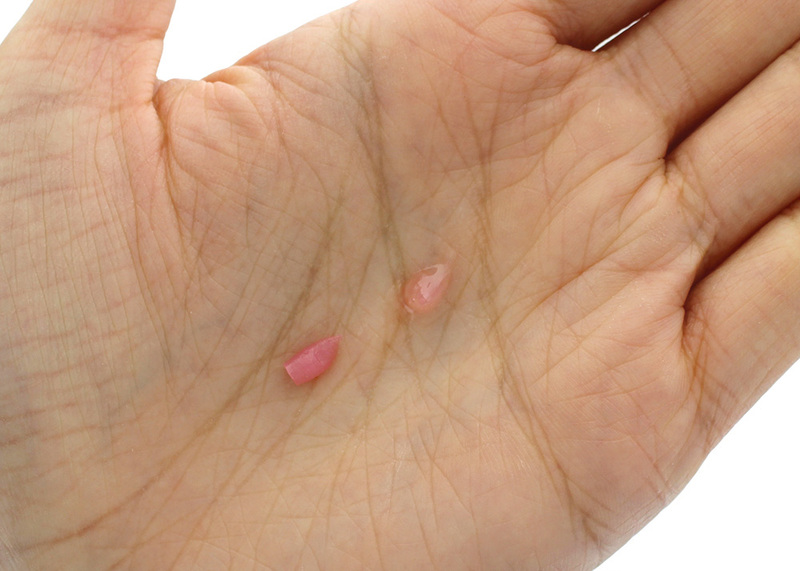 Just like the Rosebud Salve, the Rose Balm Dotcom has a slightly pink tint that showed up pretty much clear. The rose scent was very faint and barely noticeable. Texture-wise, it was a lot more dense. 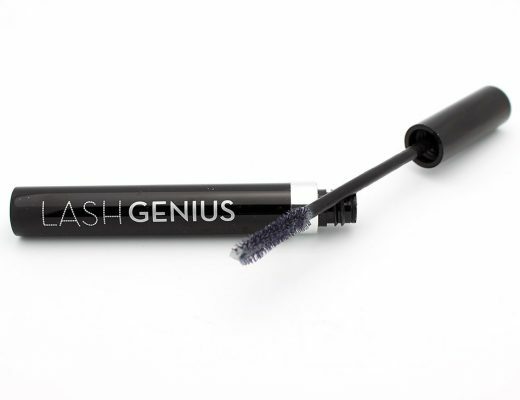 I had to squeeze pretty hard to get the product to come out of the tube the first time. However, I liked that it felt less tacky and sank in slightly faster. It also kept my chapped lips soft and nicely hydrated and I did not have to reapply as much as I do with the Rosebud Salve. 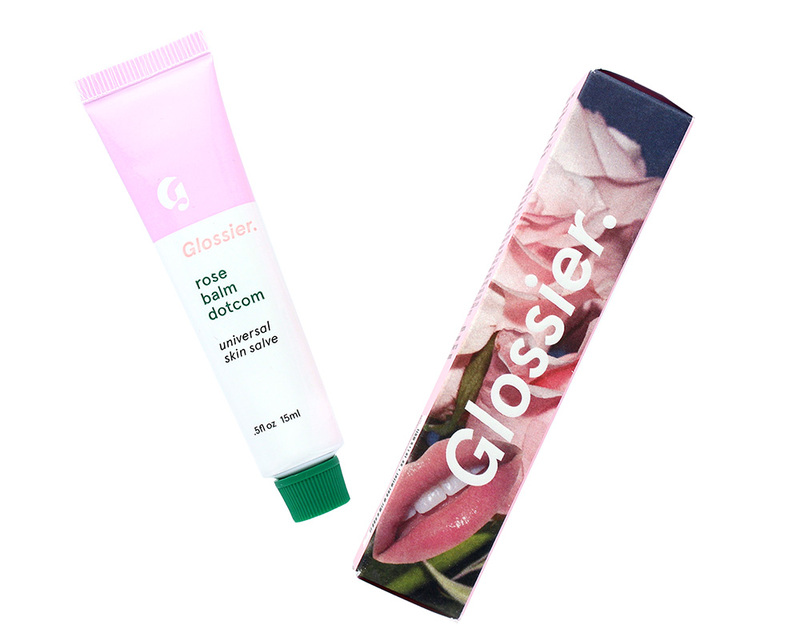 Glossier Balm Dotcom is available at glossier.com for $12. 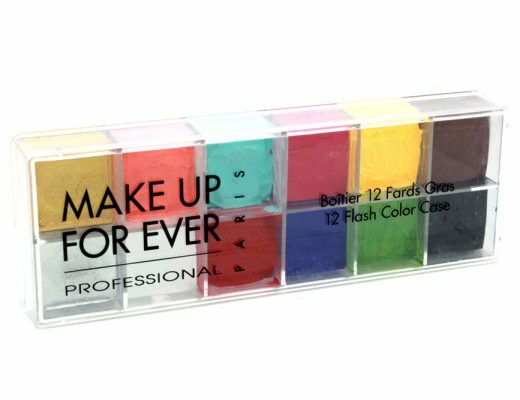 You can get 10% off your purchase using this link.